The global market for wearable devices (inclusive of wireless headphones with smart assistants), is forecast to grow 15.3% over the previous year to 198.5 million units by the end of 2019, according to the IDC Worldwide Quarterly Wearable Device Tracker. “The rise of smart assistants on wearables, both wrist-worn and ear-worn, is a trend worth watching,” said Jitesh Ubrani, research manager for IDC’s Mobile Device Trackers. 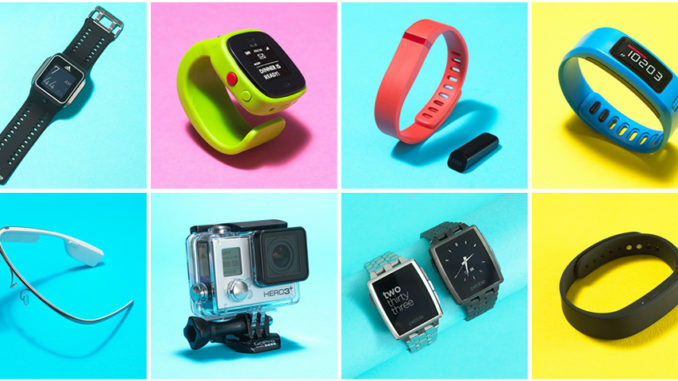 Watches accounted for 44.2% of the entire wearables market in 2018 and its share is anticipated to reach 47.1% in 2023. Smartwatches from Apple will undoubtedly lead the way and despite increasing competition from watches running forked versions of Android as well as Wear OS, WatchOS will account for 27.5% of all watches in 2023. Wristbands, once the most popular form factor, will experience flat growth with a CAGR of 0.7%. The market is dominated by Chinese brands such as Huawei and Xiaomi, and IDC expects this to continue. Connected Clothing will be largely comprised of step-counting shoes and similar devices. To date these types of products have mainly been popular in China but that is slowly changing as brands such as Nike and Under Armour make headway in other markets. “Two major drivers for the wearables market are healthcare and enterprise adoption,” said Ramon T. Llamas, research director for IDC’s Wearables team. “Wearables stand to play an important role in digital health, constantly collecting important patient data while also giving patients the ability to self-monitor. Within the enterprise, wearables can help to accelerate companies’ digital transformation by transmitting information back and forth while allowing workers to complete their tasks faster. This is where both vendors and companies can streamline processes to achieve faster results,” added Llamas.